To affirm my madness and new addiction to ultra running I signed up to the Jedburgh 3 Peaks Ultra last night. 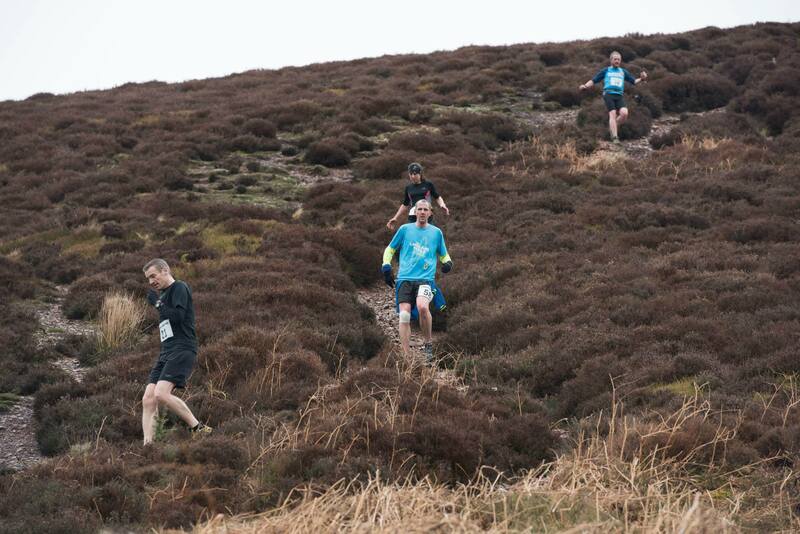 After the fling, a 38 mile trot through the Scottish Borders sounds like a training run! I’m excited about this race though. I ran the 3 Eildons 10 mile trail race earlier this year and it is brilliant running territory around that part of the world. The three Eildons are interesting interludes midway through the race and will be quite a test I imagine. Much of the trail around there is alongside the River Tweed too, which means it is usually wet and muddy. Should be fun. It is likely to be the last race of the season given it is in October. I’m hoping by then that my endurance has built up and I can complete the race in a respectable time. The alternative of course is that by October I’m knackered band I have to drag my whimpering arse around the course. Time will tell.